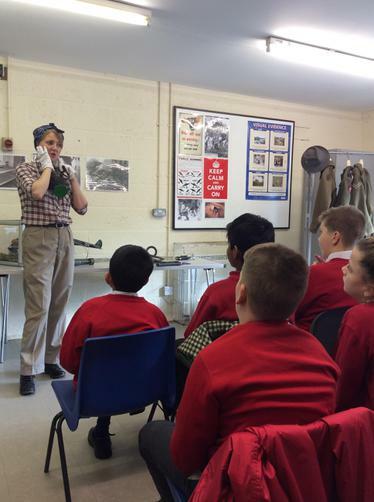 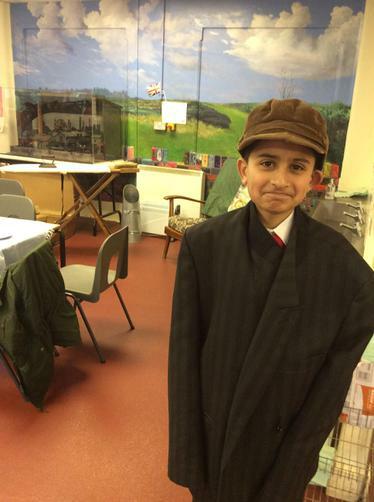 The year 6 children all had an exhilarating day at Cannock Chase Museum last Friday. 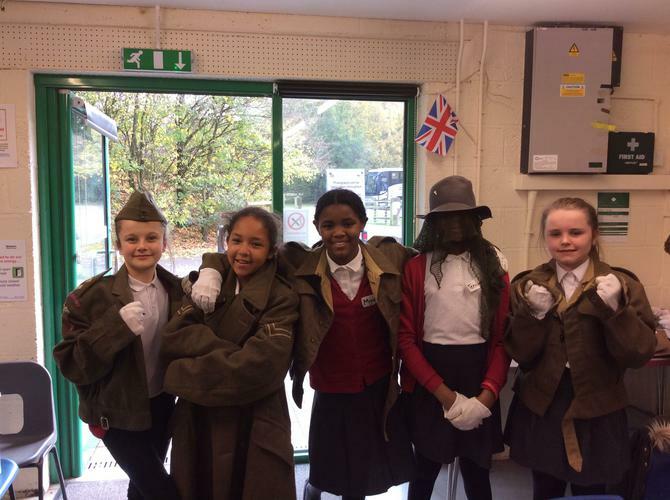 The children had the opportunity to dress in war clothes, handle fascinating artefacts and role play real life evacuation scenarios. 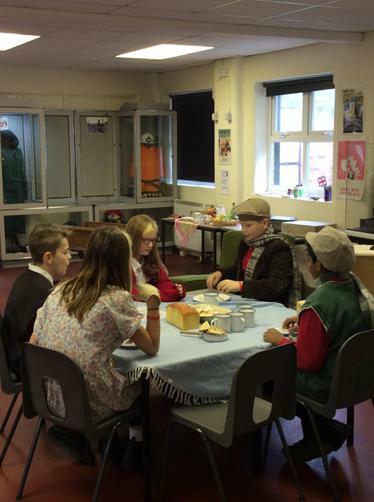 This really helped to consolidate the learning within the classroom and was an invaluable experience in the irresistible learning journey.